On the publisher’s website, Sagan, Paris 1954 is described as am “intimate narrative” and I think that is the best way to describe it. “Intimate” because it is a deeply personal book for the author, Anne Berest, and it explores her relationship with Francoise Sagan as a reader; and “narrative” because it tells a story. It is the story of the months in 1954 that transformed Francoise Quoirez into Francoise Sagan – from teenager to literary sensation. The story itself is rather simple, in that Francoise writes a book, gets a friend to type up some copies, delivers them to publishers, one of them chooses to publish the book, etc, etc… it’s not a remarkable story. But Anne Berest makes it seem remarkable by creating vignettes from Francoise’s life and imagining how her world was changing. She talks of the ripple effect of that first novel, Bonjour Tristesse, and the ways in which it changed Francoise’s life; but she also talks a lot about her own story, and her own experiences while writing this book, to the point that some parts of it almost feel like a confessional diary for the author. She parallels Francoise’s story with her own, and pictures herself in the world of 1954 Paris. It’s an unusual combination that both succeeds and does not. Berest muses on life and love rather a lot, and sometimes you are learning more about her than about Francoise Sagan, which was your purpose in the first place. I do honestly feel like that, having finished the book. 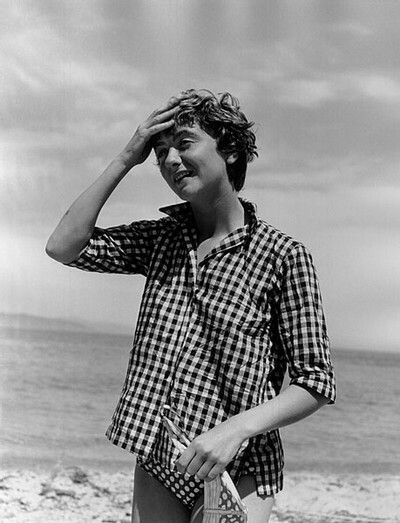 I have not been enlightened as to how Francoise Sagan transformed her life, and what it was like to be her in 1954. Though Berest is very knowledgeable about Francoise Sagan and her life and career, I think she assumes the reader is too, and so not much concrete information is acutally related. It is more like a dreamy narrative of ‘perhaps’ and ‘maybe’, with a speculative story running through it. This book started as a requested from Francoise Sagan’s son, Denis Westhoff, that Anne Berest write a book about his mother. The book was supposed to celebrate her rather than be any sort of biography, and it does do that – Berest aims to demonstrate Sagan’s lasting effect and the ways in which she can still inspire us, along with the importance and impact of her work. This is certainly achieved, and in this way the book is wonderful. Berest’s writing is also lovely to read. But for me the book was too much about lots of in-between things, and not about anything solid. Perhaps that was the point, but it was a little effervescent and insubstantial for me. 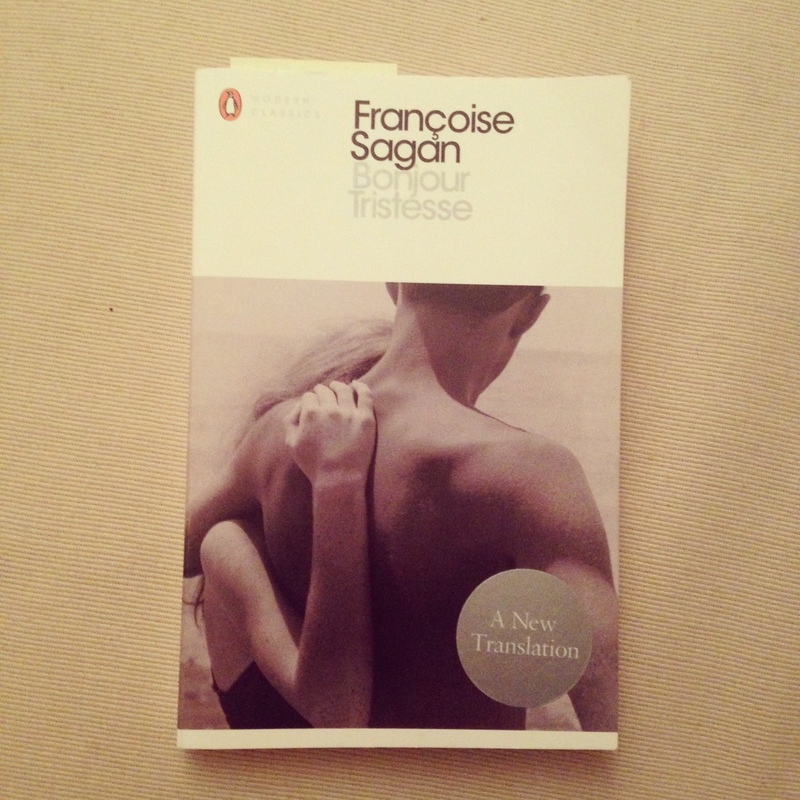 That said, I still very much enjoyed it, and I think any fan of Francoise Sagan would – just don’t expect anything groundbreaking. Originally published in France by Editions Stock in 2014; I read the English translation by Heather Lloyd, published by Gallic Books in 2015.